Old Garachico Town Red Roofs And Historical Streets. Stock Photo, Picture And Royalty Free Image. Image 114302252. 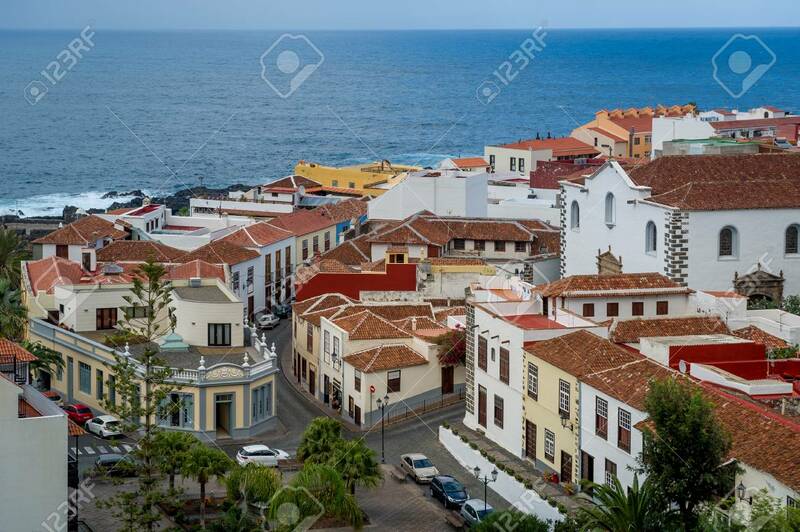 Stock Photo - Old Garachico town red roofs and historical streets. Old Garachico town red roofs and historical streets.